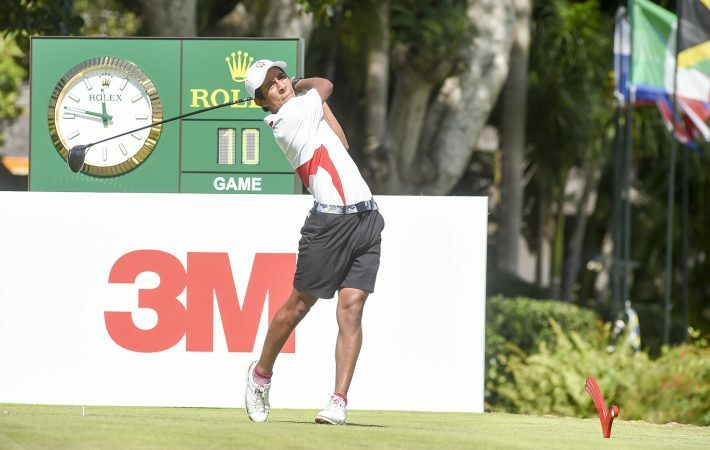 The leader board after the opening round of the fifth Latin America Amateur Championship included eight countries among the top 10 players. Along with the different flags on display, the 108 players represent various economic circumstances and levels of access to the game. Brazil’s Herik Machado, 21, is the sixth of seven children and he lost his father at age 6. He began caddieing at age 9 and used a broomstick to emulate the swings of the players he caddied for. 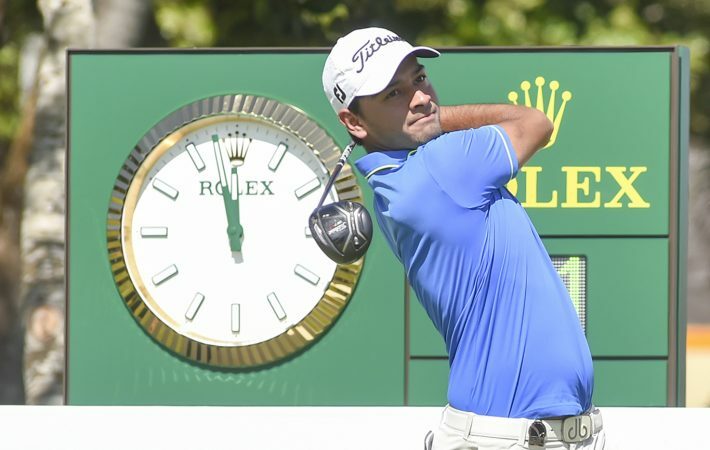 At 10, he was invited to join a golf program for disadvantaged children, and within seven years, he had captured both the Brazilian Junior and the South American Junior championships in 2015, defeating 2018 LAAC champion and current PGA Tour pro Joaquin Niemann by one stroke in the latter. Machado’s success inspired a young friend of his who grew up playing soccer on the streets with him. And on Friday, Andrey Borges Xavier, 17, shot a 6-under-par 66 in Round 2 to move into contention for the title. Borges Xavier’s father runs a chicken farm, and his uncle was a caddie at Clube Campestre de Livramento, close to the border with Uruguay. 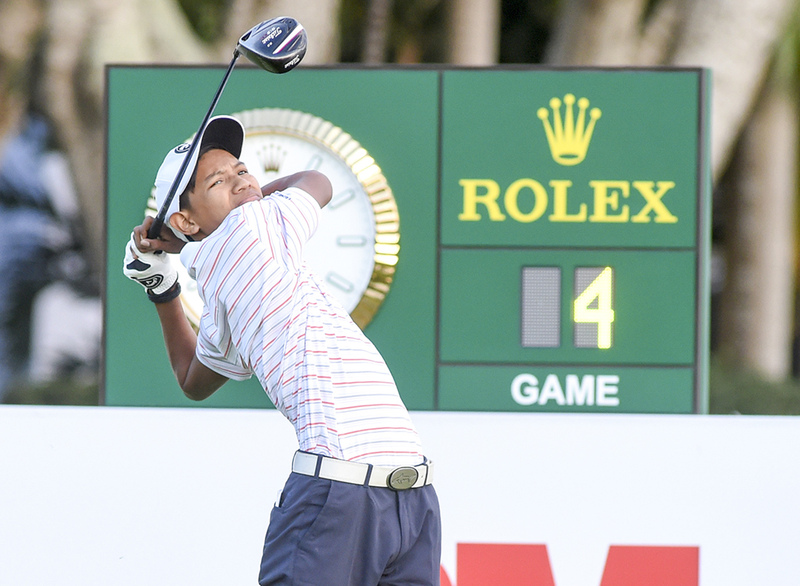 Borges Xavier began playing the game at age 8 with his uncle on Mondays, caddie day at the club. 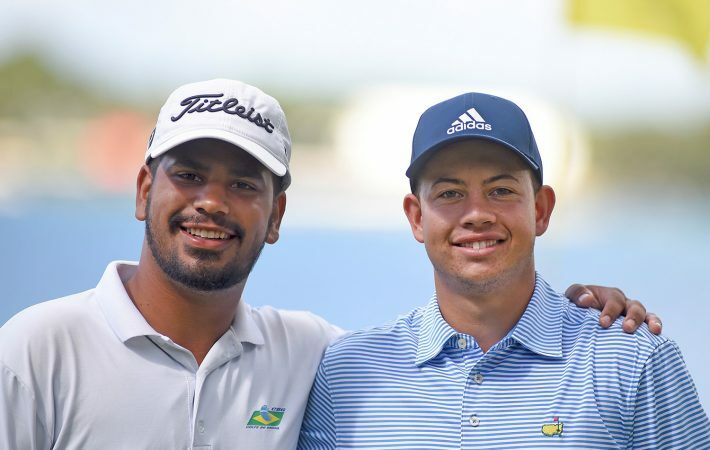 “Andrey and Herik are examples of how golf can change people’s lives, regardless of their origin,” said Ricardo De Rose, the vice president of the Brazilian Golf Federation. 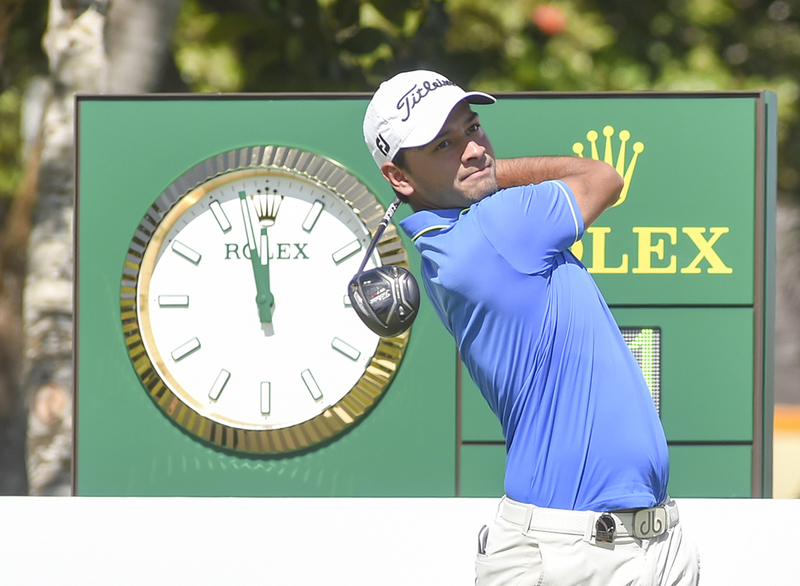 Machado has competed in every LAAC, with his best finish coming at Casa de Campo in 2016, a tie for 13th place. He opened with an even-par 72 on Thursday. 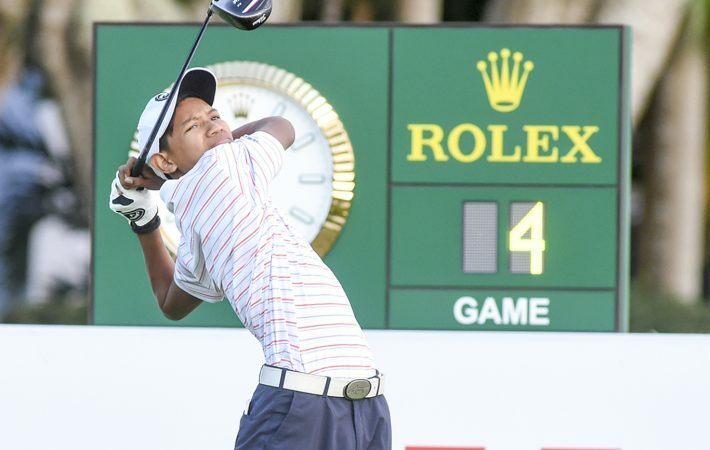 Smith Galvez Chavez, 16, of Peru, is the son of a miner, and he first picked up a club four years ago. He hit up to six buckets per day at a local driving range, but he didn’t play on a golf course until two years ago. 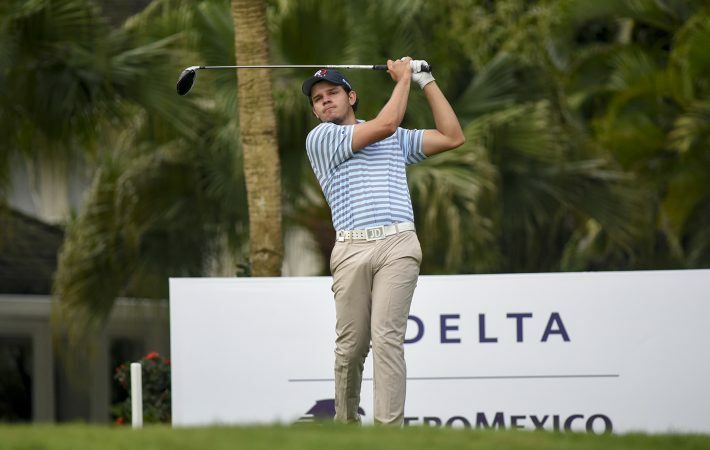 He shot 80 the second time he played, and now, two years on, he is competing in his first LAAC. He shot 88 on Thursday. A good student, he hopes to be able to attend a U.S. college on a golf scholarship. 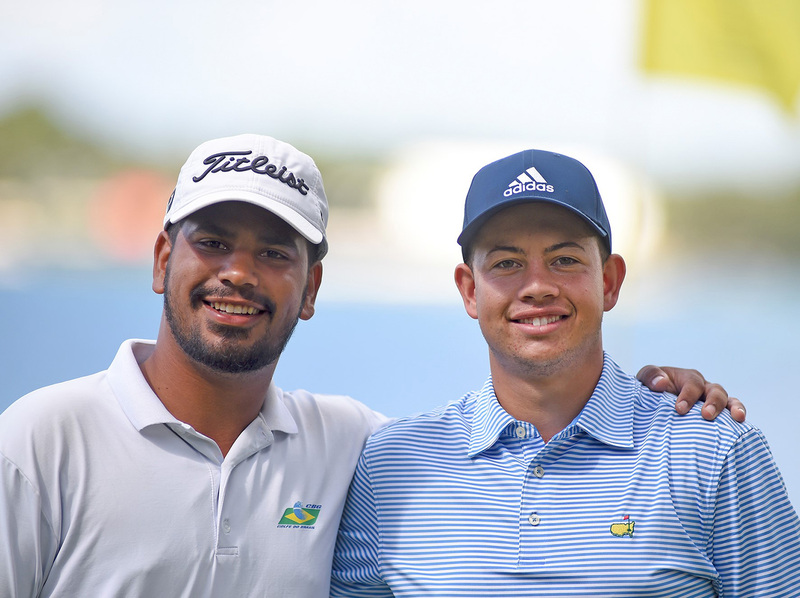 Fernandez was born and raised in the Caracas neighborhood of Adelano, and he is helped by the Izcaragua Country Club foundation, which assists youngsters of limited means. He started playing golf at age 12, and was so enamored of the game that he would sometimes hit 1,000 balls a day. By 2017, he was the amateur champion of Venezuela and represented his country in the 2017 South American Youth Games. 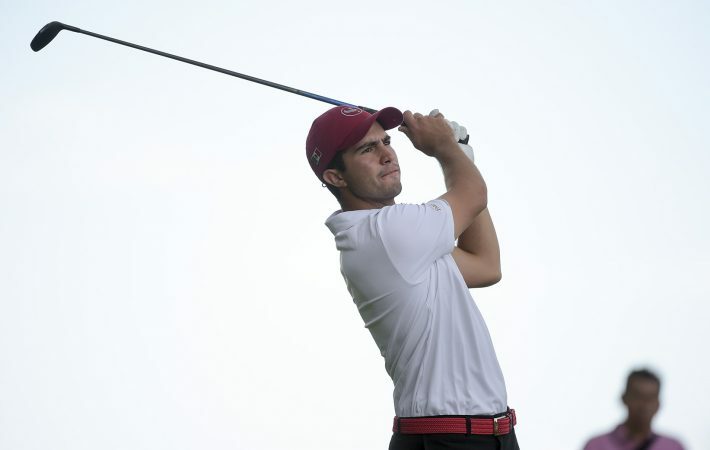 Jesús Darío Montenegro, 22, of Argentina, is inspired by a pair of fellow Argentine golfers, two-time major champion Angel Cabrera and Eduardo Romero. And though Montenegro has a similar background to those accomplished players as the son of a caddie master, he says, “Now the way is through college in the U.S.” Montenegro is a sophomore at Jacksonville State University in Alabama, and because of his limited means, it is difficult for him to travel back and forth between home and the U.S.
Montenegro defeated the world’s No. 1 amateur, Braden Thornberry, last August in the U.S. Amateur Championship at Pebble Beach and is now No. 868 in the WAGR. Lawrie knows that through Niemann’s rapid rise in the professional game, the LAAC is making a well-documented mark in golf. But success on the PGA Tour is not the only way in which the championship’s growth will be measured.